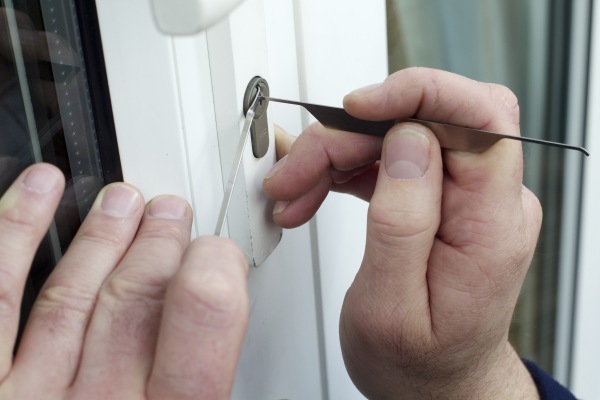 Locks & Alarms Ltd give us a comprehensive and friendly service while maintaining our security needs. They have installed and monitor over 100 camera's for our shops and showrooms. We have used the services of Locks & Alarms Ltd for a number of years and have been extremely happy with their professional working skills. They have installed CCTV and Paxton access control throughout our college as well as repairing and fitting general locks. Locks & Alarms Ltd have provided us with the majority of our security systems in our busy day nursery, from the burglar alarm to the door entry system, all of which we are extremely satisfied with. The team are friendly, professional and nothing is too much trouble. If we ever have a problem, someone has been with us within hours and have rectified it immediately. I would not hesitate to recommend this company, whose work is of very high standard whilst remaining competitive. We are extremely happy with the service of Locks & Alarms Ltd. They have always provided us with a very quick and efficient service and we have found all members of staff to be very helpful. We have always found Locks & Alarms Ltd to be very responsive, competitive and reliable. They are friendly and professional, always polite and helpful and a pleasure to work with. 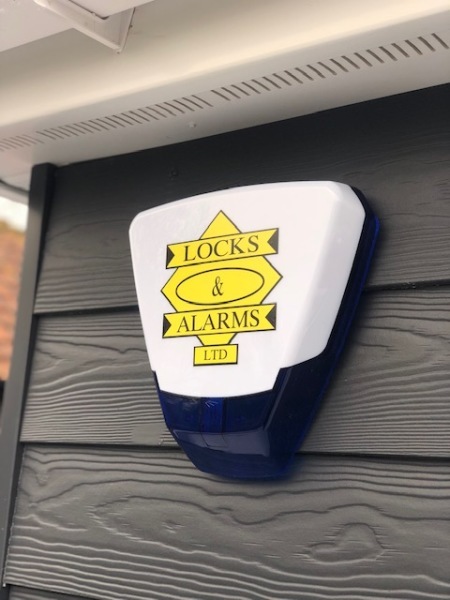 Locks & Alarms Ltd have installed and serviced our internal CCTV system's as well as our Paxton Access Control on both of our surgeries, they offer a very responsive service. We would like to take this opportunity to thank the team for the first class level service and advice they provide for us here at Shenstone School. We highly recommend Locks & Alarms Ltd and wish you and your company continued success for the future. We have always had great service provided by Locks & Alarms Ltd. They have always provided solutions to our problems. Would highly recommend. 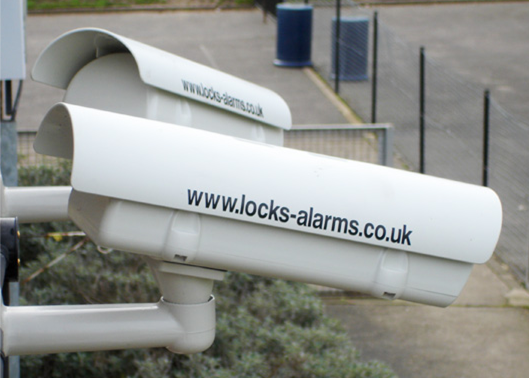 Locks & Alarms have been providing our school with an excellent service for the past five years. In that time the staff have shown excellent commitment to their duties and have been full of enthusiasm for all the work undertaken. They have been both polite and professional at all times and we would not hesitate to recommend them. Locks & Alarms Ltd have always given us an excellent service for many years. They have installed our CCTV system, Access control and a multitude of other jobs. All work carried out is to our high standards. I would strongly recommend this company to other schools. Locks & Alarms Ltd have worked on a number of occasions at Belmont School. I have always found the company to be highly professional and their staff couteous in their manner. Call outs are dealt with promptly and work carried out to a high standard. I would strongly recommend this company to other schools. Locks & Alarms Ltd have been given permission for our comments to be hosted and linked to their website for any reference needed. See more reviews from our customers on checkatrade.